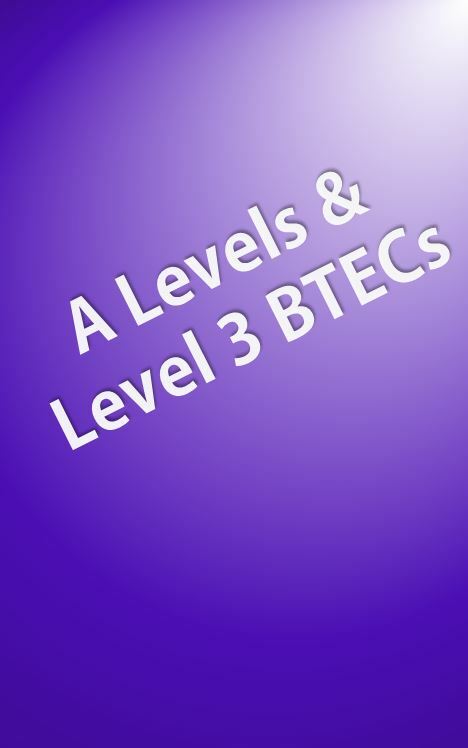 Please select options from a variety of A Level and BTEC Level 3 courses, or GCSE and Level 2 courses. Please fill in the required details below to tell us which courses you would like to sample during our Preview Day, Monday 1st July 2019. 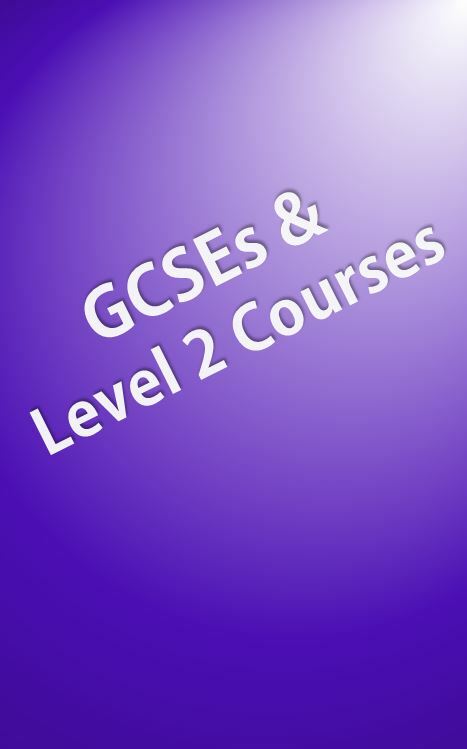 The programmme will be a full timetable and you will attend a sample of the Level 2 courses we offer.